Take a map, compass and torch with you when you head for the hills. That’s the message from rescuers who had to go to the aid of a walker who got lost on a Lake District fell when night descended. 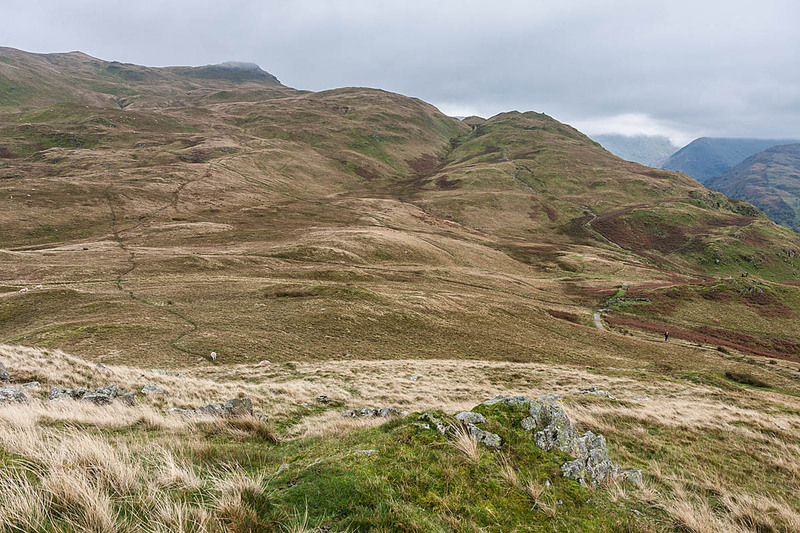 The woman was walking alone near Angletarn Pikes on Monday when she became disoriented in the dark. Patterdale Mountain Rescue Team was alerted at 11.50pm. A team spokesperson said: “The team was able to successfully locate the female by requesting she download the app OS Locate which, when installed, provided the team with an accurate grid reference. This grid gave a location close to Satura Crag. “As the female was uninjured the team sent a small party to via Hayeswater to assist with her walk off. Three Patterdale MRT members took part in the three-hour rescue. Rescuers time with family priceless. When will people learn to take responsibility for there own lives rather than relying on others to help them when having problem caused by there own stupidity. On the flip side Howard; When society takes away people's freedoms, it then falls upon society to care for them. We can only camp in certain 'designated' places and can't roam freely. If you have your mobile and have enough signal to phone the MRS (and its not an ancient Nokia), how can you be lost? Mapping apps, compass, GPS all available on the modern phone. Nooooooo. Don't use a torch app if you're lost ... Don't gobble up the last few % battery on the device that will actually get you home to your family.